Bitwala is aiming to launch Germany’s first “blockchain bank account,” as they struck a strategic partnership with Berlin-based fintech company solarisBank. 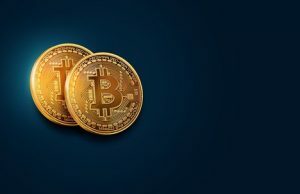 The partnership will enable Bitwala to offer banking services by way of solarisBank’s German banking license, resolving issues surrounding the release of Bitwala’s crypto debit card. The service will launch mid-November with 35,000 users already pre-registered. 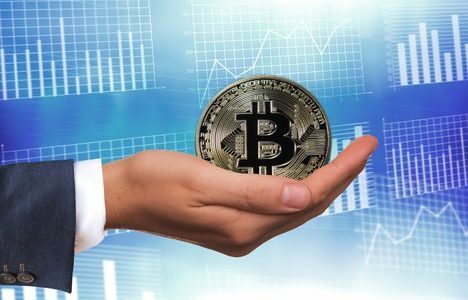 Coinbase is reportedly close to finalizing a $500 million funding round at a valuation of $8 billion, and Binance has started to become more active in its expansion, as the larger crypto exchanges are flourishing. However, their high profit margins have come at the expense of minor exchanges. 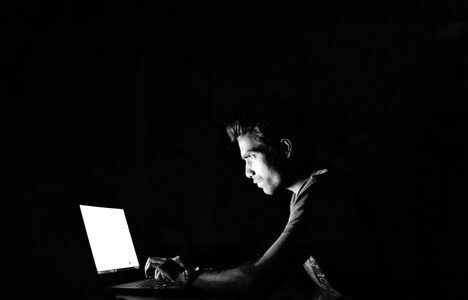 The UK’s oldest exchange, Coinfloor, has slashed the number of its employees due to declining daily trading volume and increased competition. 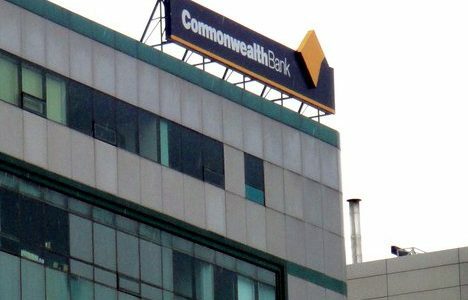 Commonwealth Bank of Australia (CommBank) and the Commonwealth Scientific and Industrial Research Organization (CSIRO) are collaborating on a proof-of-concept, dubbed “Making Money Smart,” to enable citizens with disability to settle insurance on a blockchain. Dubai residents will soon be able to make payments for school fees, bills and other retail purchases with emCash, a state-developed blockchain-based digital currency. The government is pushing for adoption by rolling out point-of-sale (PoS) devices at government and retail storefronts across Dubai, through their partnership with blockchain payments provider Pundi X.
European Securities and Markets Authority (ESMA) are determining whether to regulate ICOs as securities sales on a case-by-case basis. The European Securities Regulator claim they will report on ICO rules by the end of the year. 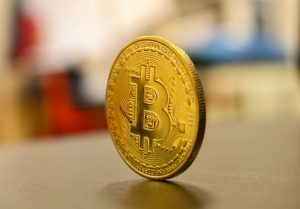 GMO Internet, the Japanese IT giant, is jumping on the stablecoin bandwagon with the launch of a yen-pegged crypto called GMO Japanese Yen (GJY), in preparation for a move into the blockchain remittance and settlement business. It will be issued to Asian markets in 2019 via Z.com, a crypto exchange subsidiary launched by GMO. The stablecoin rush continues with PwC now partnering with decentralized lending platform Cred to provide tech expertise in the launch of their USD-backed stablecoin. Hull City Supporters Trust (HCST) and SportyCo, a crypto crowdfunding platform operating on blockchain tech are preparing a £45 million ($58.9 million USD) bid to purchase the club. IBM is taking its food-tracking blockchain into production, making it one of the largest enterprise projects to achieve that milestone, and has signed European supermarket giant Carrefour to use it. Companies in the food industry supply chain can now join the network for a subscription fee ranging from $100 to $10,000 a month. United Arab Emirates (U.A.E.) has announced plans to introduce new rules that would permit ICOs as a fundraising method for domestic companies in 2019. Bitcoin $6,639.90 USD (0.51 percent) and NEM $0.107637 USD (0.39 percent) blockchains will be used by Ruden Holding, a Japanese real estate company that’s listed on the Tokyo Stock Exchange, for contract-based settlements since they are yielding better results compared to their previous framework. They are collaborating with Blockchain Global. Bitcoin Cash $518.60 USD (-0.36 percent) wallet provider, CoinText.io, has launched its BCH wallet in Hong Kong, Israel and Palestine. CoinText enables anyone to send money to mobile phone numbers or BCH addresses without Internet, apps, or accounts. A new wallet is instantly set up the moment the recipient receives a message through CoinText. 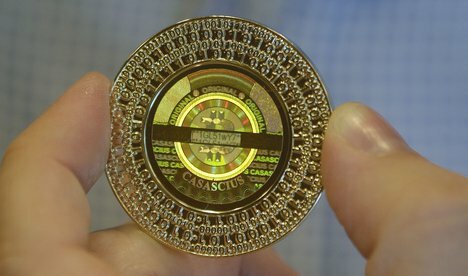 Ethereum $228.78 USD (1.29 percent) held recent hackathon in San Francisco where more than 1,000 developers gathered to develop applications and scaling solutions on Ethereum. This has grown from just 25 developers 3 years ago. Nebulas $1.98 USD (13.15 percent) is the biggest gainer in the top 100 coins today, as they announcedholders of the mainnet Nebulas (NAS) coin the Atlas Protocol (ATP) tokens in a Smartdrop on October 15th. The Nebulas team has been working on the Nebulas v2.0, named Nebulas Nova to be released later in the year. Ripple $0.481666 USD (-0.46 percent): Coil, a new platform that allows content creators to monetize their content and earn XRP on YouTube, Twitch, and across the web says it has witnessed a surge of sign-ups since its beta release, with more than 500 websites and YouTube channels now reached out to sign up. Meanwhile, deposits and withdrawals of XRP are going to be the only services offered by the forex exchange, FXChoice. About a week ago, FXChoice had added Ripple’s XRP coin to its trading platform but announced they will not be using XRP as a bridge currency.